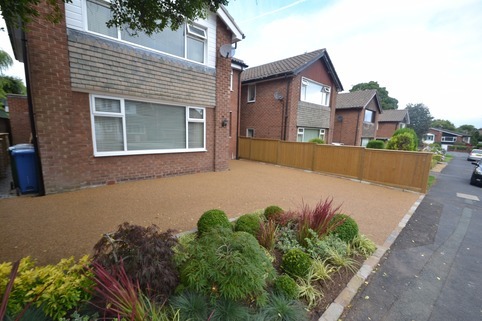 Stabilised Gravel and Resin Bound Gravel. 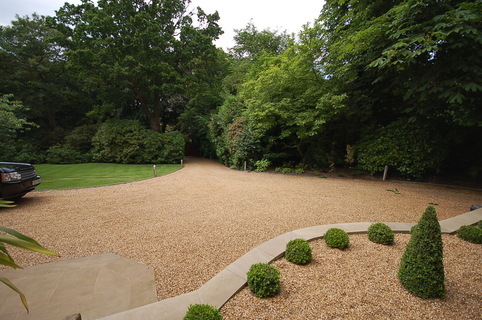 These driveways have various advantages and disadvantages and we are here to help you choose the best solution for your property. 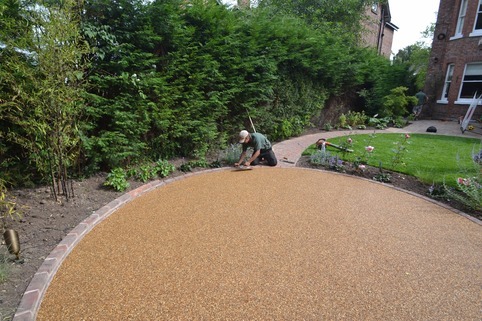 We have many years of experience in installing high quality driveways that are built to last. 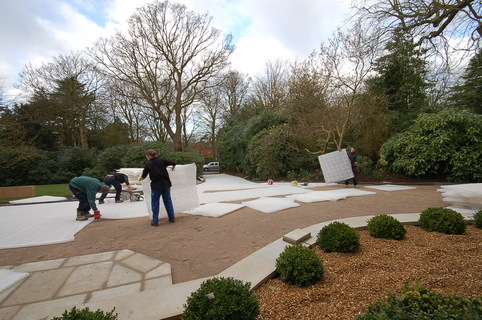 We provide a full service including design, and complete installation of the drive with edgings and associated landscaping. 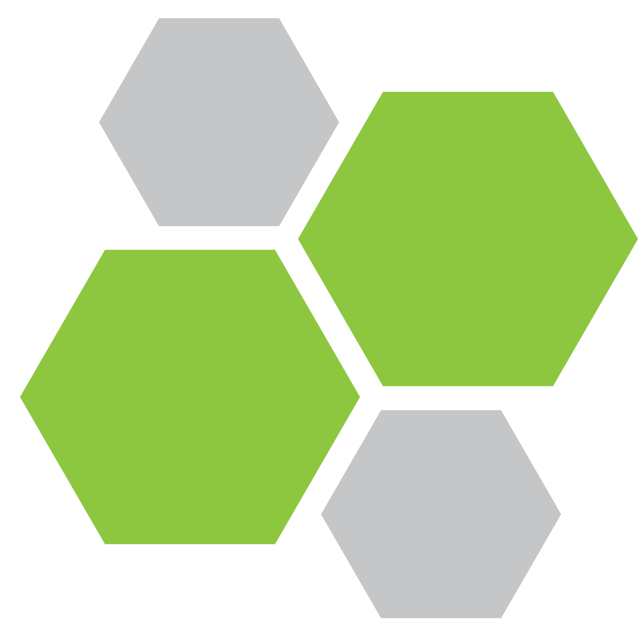 We can even provide automated gates, lighting, plants, and pots if you require. We cover Stockport, Manchester, Warrington, Altrincham, Northwich, Macclesfield, Congleton, Knutsford, Wilmslow, Alderley Edge, Chester and surrounding areas.